Madumere in a statement released by his spokesperson, Uche Onwuchekwa, said in an apparent disregard to the position of the inccumbent state governor, Rochas Okorocha , who has endorsed Uche Nwosu, his son-in-law, as his successor. Madumere who is currently fighting his biggest political battles, said owing to his years of experience in the private and public sectors, he is more qualified to succeed Okorocha. 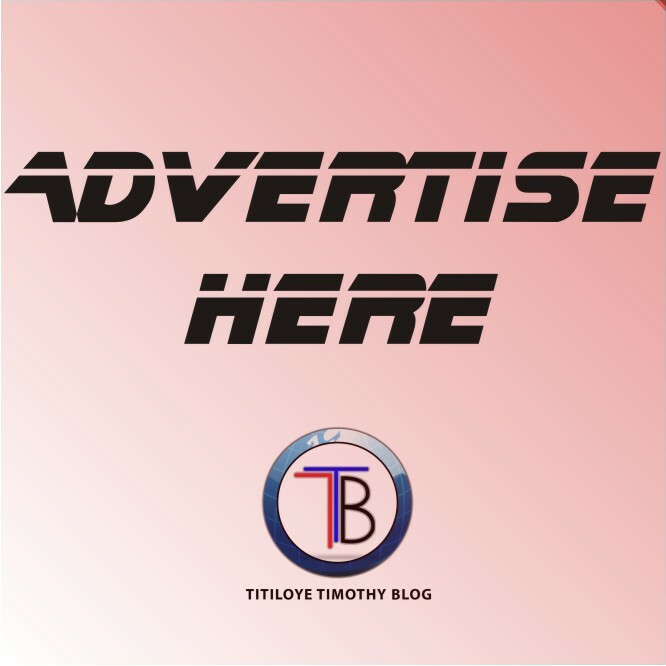 “The deputy governor once more likened his betrayal from those he managed and nurtured to limelight politically to that of the betrayal of the Lord Jesus Christ, who was also betrayed by those he loved and called his friends. 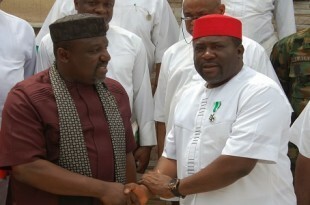 He, however, vowed that no man born of a woman could stop his ambition, saying that God remained the ultimate decider of anyone’s future.” the statement read Okorocha is rumored to be pulling his strings to kick Madumere out of office and frustrate his ambition.